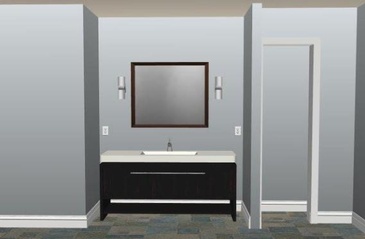 Looking for Powder Room designs? 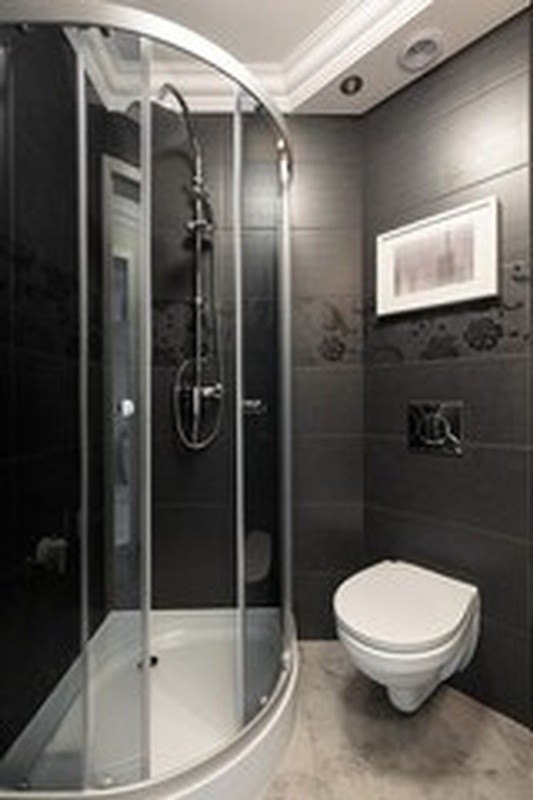 Contact our Bathroom Experts. 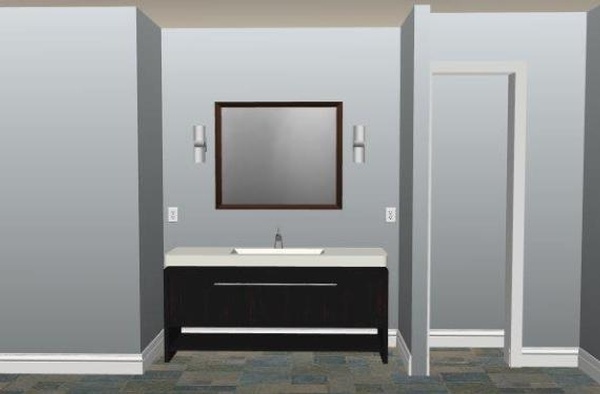 We make Bathrooms Easy. We provide bathroom renovations across North York, Toronto, Richmond Hill, Aurora, New Market, Mississauga, Brampton, Oakville, and Vaughan. 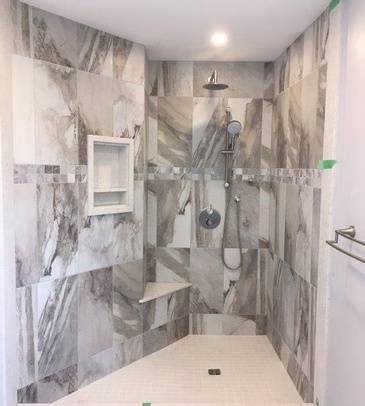 Call us at (416) 645-7438.